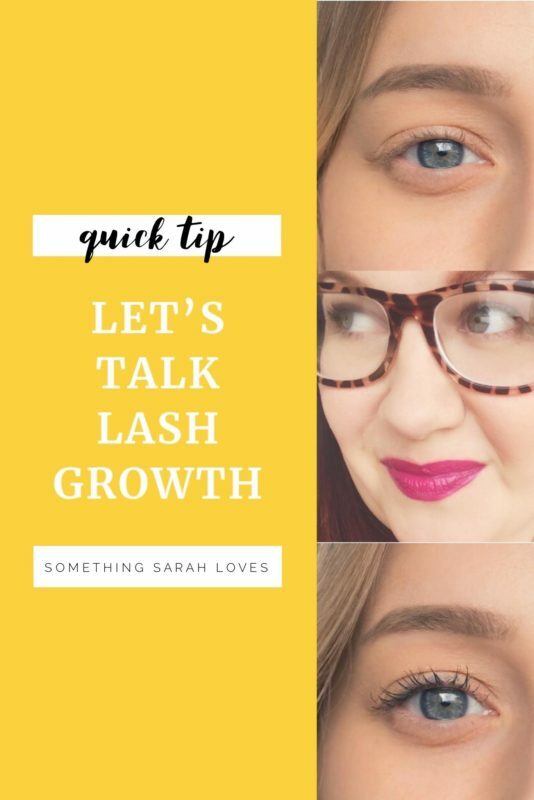 Let’s talk Mascara that GROWS YOUR LASHES! In fact, let’s talk mascara that will grow your lashes by 47% in 4 weeks. I have had stubby, sparse lashes my whole life. I am also allergic to those miracle growth boosters, and lash extension glue. Sad Sarah. But SeneGence upped the game by bringing a new non flakey, dramatic mascara to the market. And they included a lashing growing serum in the mascara! To my knowledge, not one other company has done that. I think it’s genius. And of course, I needed to try this out for a bit before I blogged about it. I wanted to see if the mascara could live up to the claims, and if my sensitive eyes had any adverse reactions. I’m happy to report that my eyes love this stuff, and my lashes do too! They released 4 new mascaras. Waterproof and Non-waterproof, in both black and black/brown. In the image below, I’m wearing non-waterproof in black. I love the waterproof too, but I prefer the brush on the other. The fact that you can even see my lashes in a picture is a miracle in and of itself. At just $28 for a large tube, this is actually quite the value for a lash serum/mascara combo. I love that it’s just one step, a quick swipe, and you’re good to go. It is very buildable to create as much drama as you want, but without the crunchy, flakey fall out. Easy momma makeup is my jam! As always, just shoot me a quick message, and I can invoice and ship directly to you.